Please find event listings below. 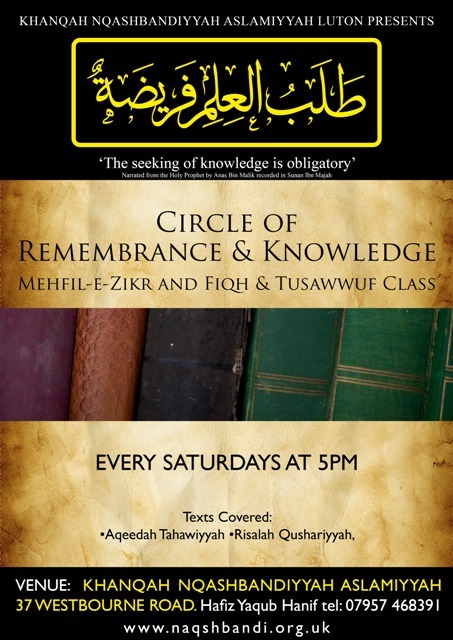 For more information please contact the named contact or the Khanqah. 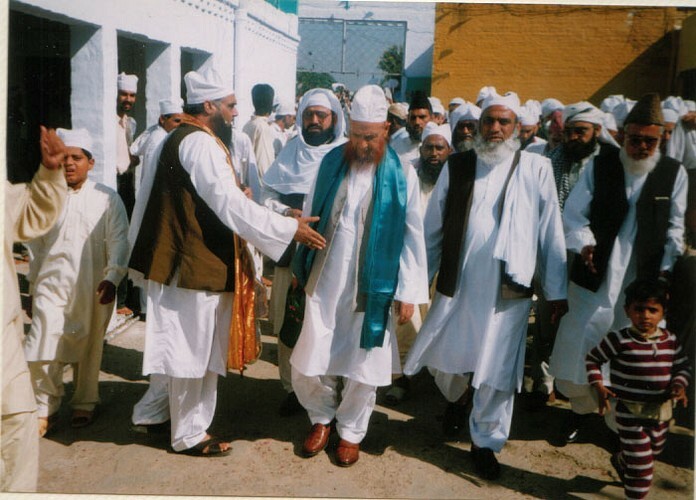 Zareen-Zarbakht Hazrat Khwajah Sufi Nawaab-uddin Sahib at Darbar Mohry Sharif, Punjab, Pakistan. The Annual Urs Mubarak and Milad un-Nabi Celebrations take place on 12th April every year at Darbaar-Aalia Naqshbandiyya Mujaddidiyya Aslamiyya Shadpur Shareef. 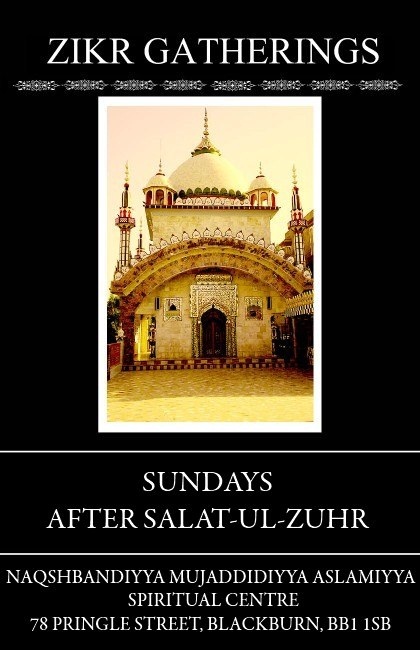 Mehfil-e-Zikr every Thursday evening at Jamia Masjid Millat-e-Islamia, Ivanhoe Road, Bradford BD7 3HY. Under the supervision of Hazrat Khwaja Shaykh Riaz Ahmed Aslami, Sajjada Nasheen Darbar Alia Shadpur Shareef. For more information please contact Sufi Syed Naveed Shah Sb on 07463217721. Copyright © 2006- Naqshbandi Aslami Sufi Order. All Rights Reserved.